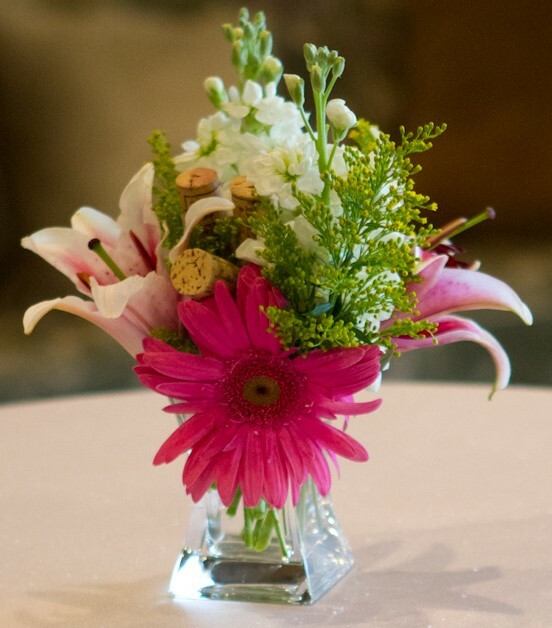 Formal or fun, elegant or casual, flowers are the perfect touch that will set the tone for your event. 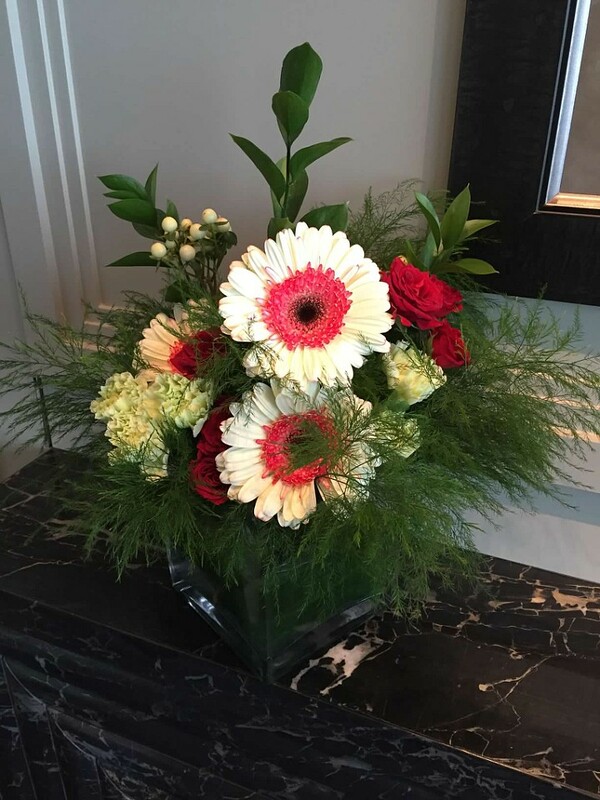 A stunning centerpiece will elevate the ambiance of your dinner party just as a whimsical arrangement is the finishing touch for your casual get together. 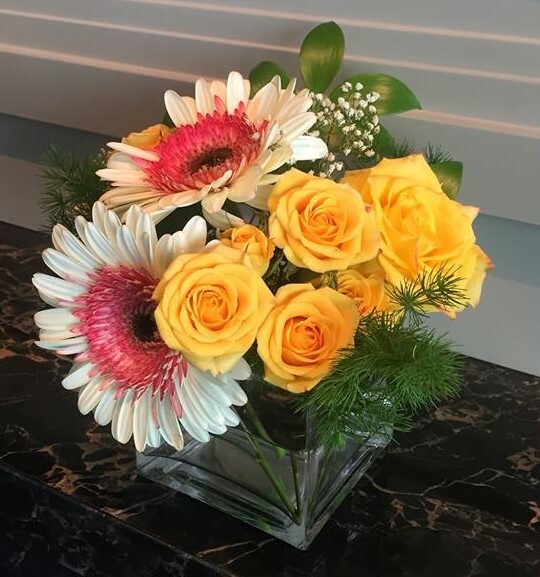 Flowers will bring the colors and theme of your party together to create the perfect setting for an unforgettable event. 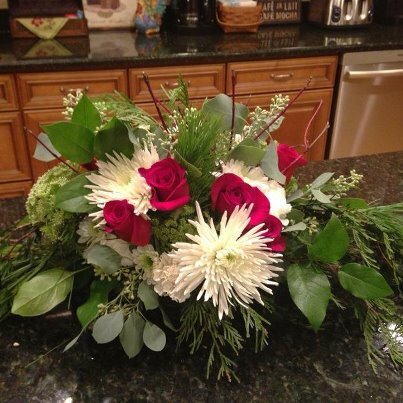 A beautiful, custom floral arrangement is the perfect touch to complete the look in your home or office. Created with your vision, styled to your personality, coordinated to your décor.